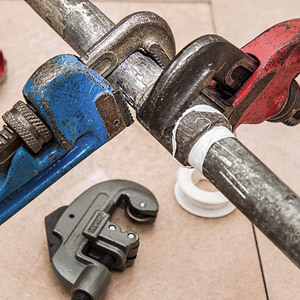 Shaw Plumbing specializes in service calls and are proud to give outstanding customer service to all of our clients. We also provide work on new construction as well as remodels. *Please call us to discuss your specific plumbing needs.